Tin-plated steel core, wound with pure nickel. 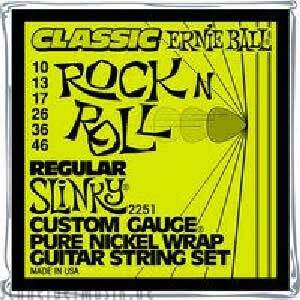 The strings deliver the sound of the sixties, a warm and full tone. Remake of the Custom Gauge strings of the 60ties.